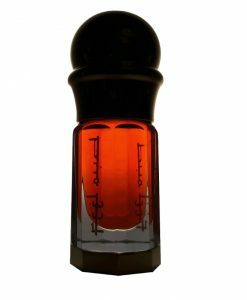 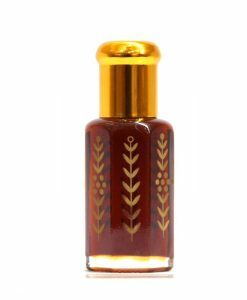 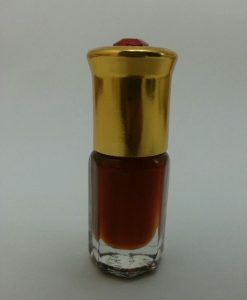 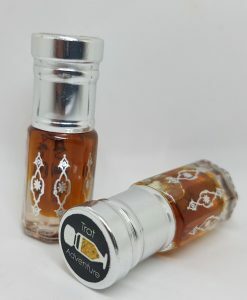 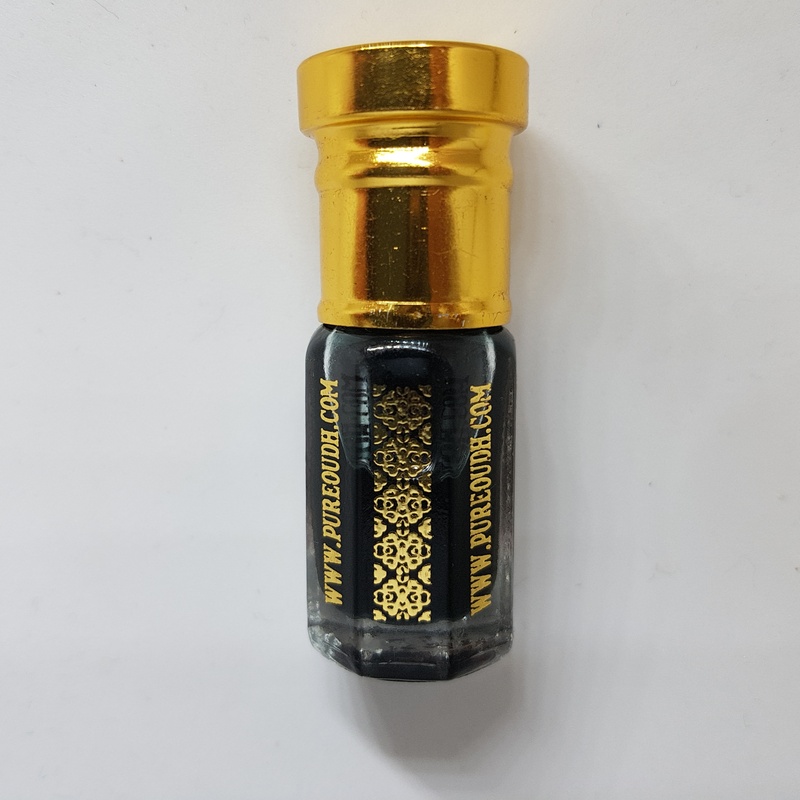 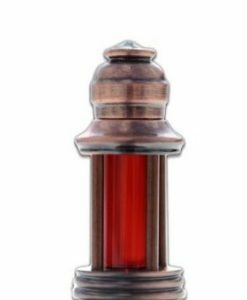 A rich deep oud encapsulating the true essence of classical Indonesian oud oil. 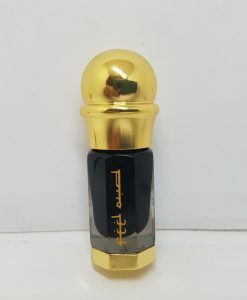 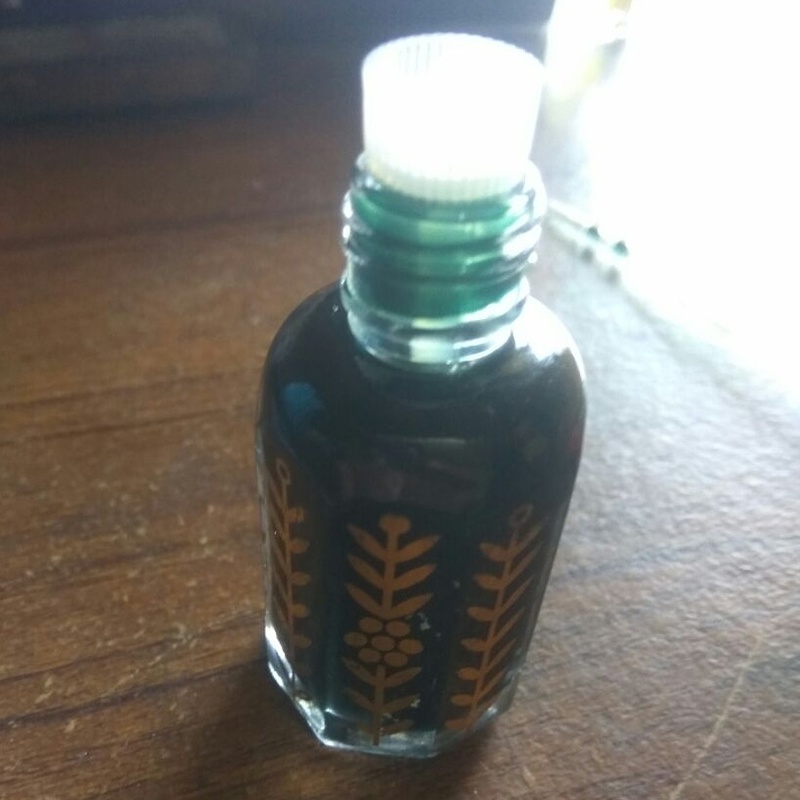 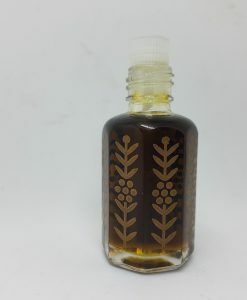 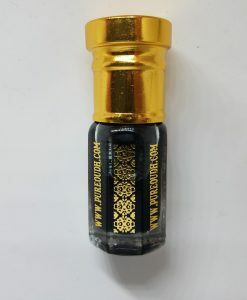 Distilled using wild agarwood using firewood from selected tress from Sumatra Forest, giving this oud when distilled come out in this unique blue colour. 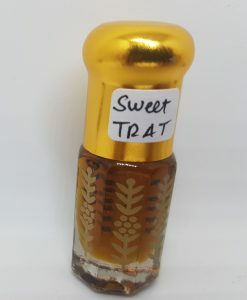 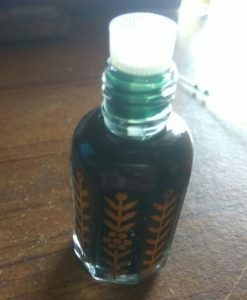 The Scent is a a deep musky scent with sweet berries as well as wet woodlands.